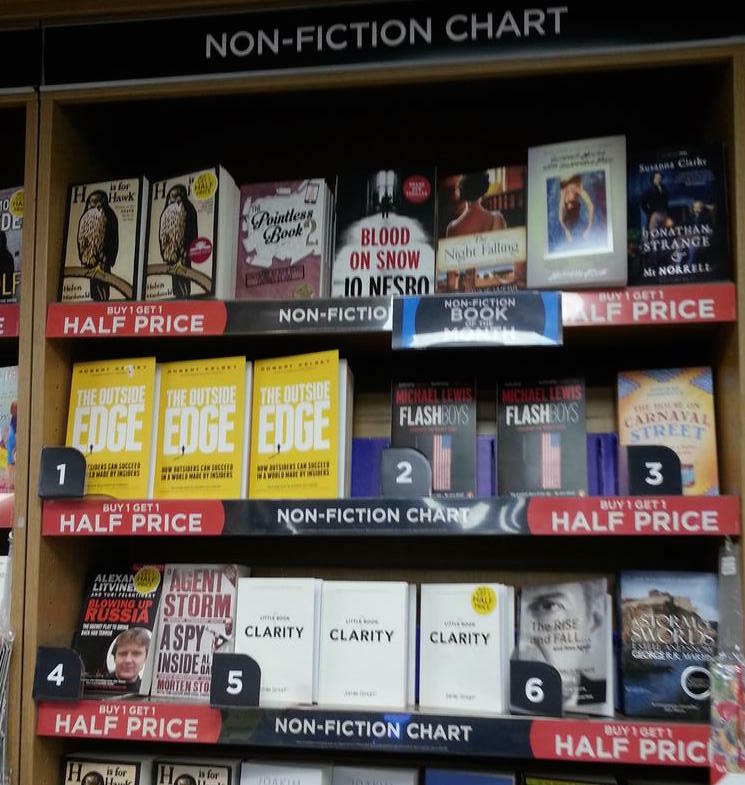 Many of you will be familiar with the Robert Kelsey, author of best-sellers What’s Stopping You and Get Things Done. 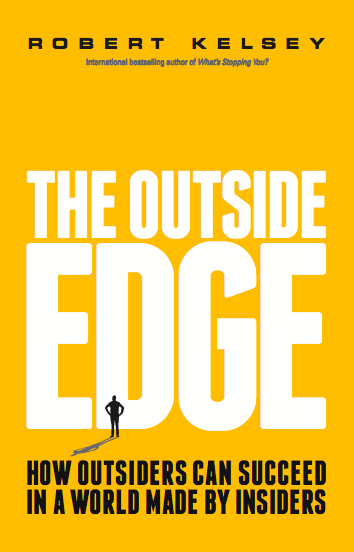 His new book is called The Outside Edge, which looks at people who consider themselves ‘outsiders’, explaining their characteristics and motivation and then showing how they can be successful, particularly at entrepreneurship. I recently did a long video interview with Robert. You can watch the 12-minute edit at the top of this page. Robert is a very interesting guy – I’m sure you’ll find his book of great interest! As you will know from my website, I often interview entrepreneurs and other business celebrities live on stage, such as Sir Richard Branson, Bob Geldof CBE, Dame Karren Brady and Michelle Mone. I am now offering a fixed-price service to research, film and edit people with excellent business stories. The deliverables are edited videos, as well as all the video footage and transcripts in MS Word format for your own purposes. This could include your success stories, your business tips or your customer case studies. If this is of interest, please contact me at mike@mikesouthon.com.